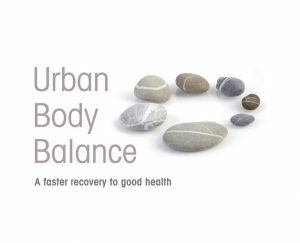 The Urban Body Balance Clinic is located within the beautiful grounds of Regents Park Business Centre (formerly the Elim bible college / St Josephs), just off London Road in Nantwich. 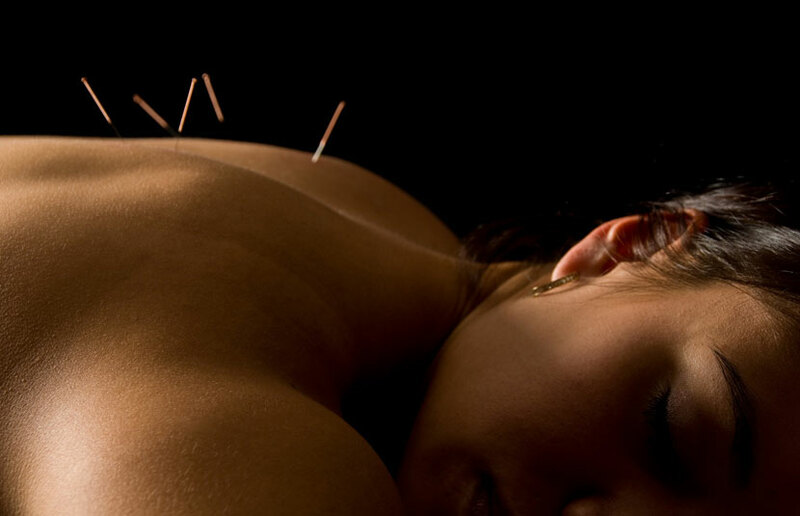 There is ample free parking on site, and ease of access to the clinic. 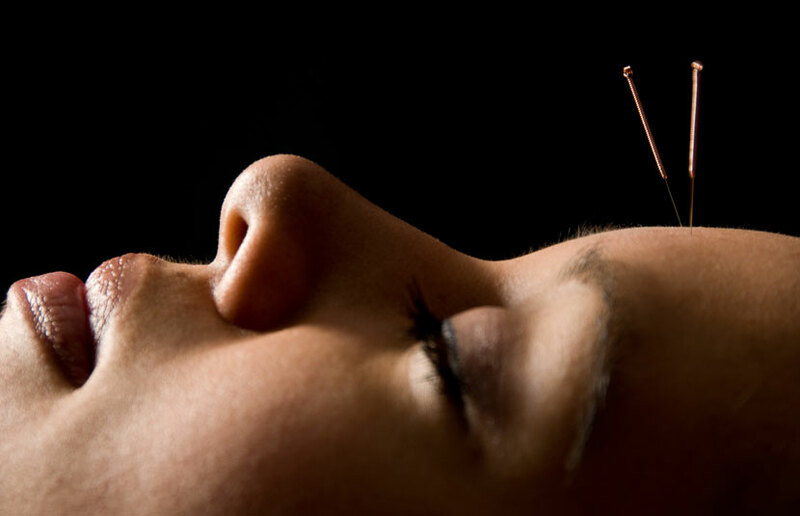 qualified practitioners in Traditional Chinese Medicine, qualified KORE Therapy practitioners, KORE Master trainers, and Sports Massage practitioners. Experienced in injury management & rehabilitation, performance enhancement, fatigue treatment, IBS treatment and stress management and Infertility/Fertility enhancement.